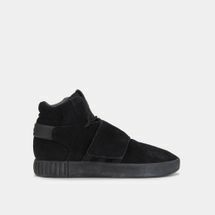 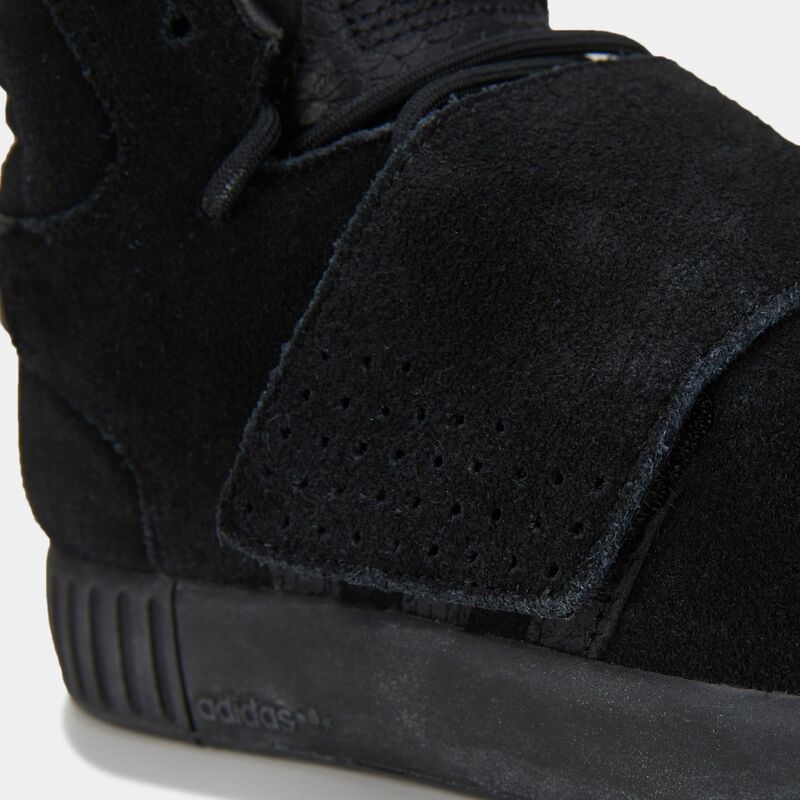 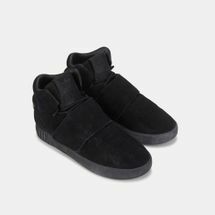 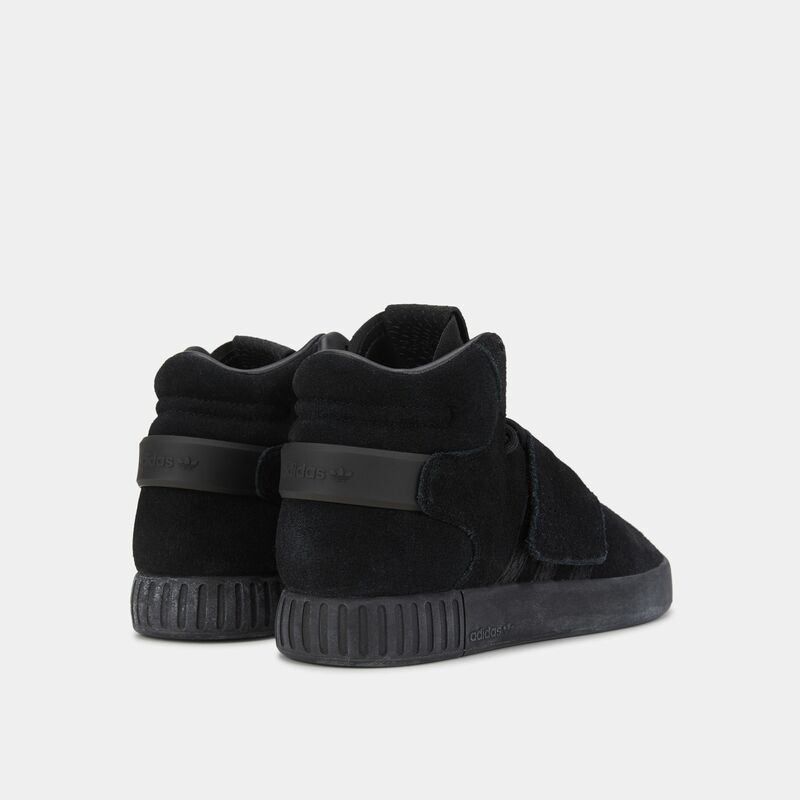 Take your swag to the streets in Adidas Originals Kids' Tubular Invader Strap Shoe. The mid-cut shoes blend the futuristic Tubular details with design cues from the Invader basketball sneaker of the 1980s. 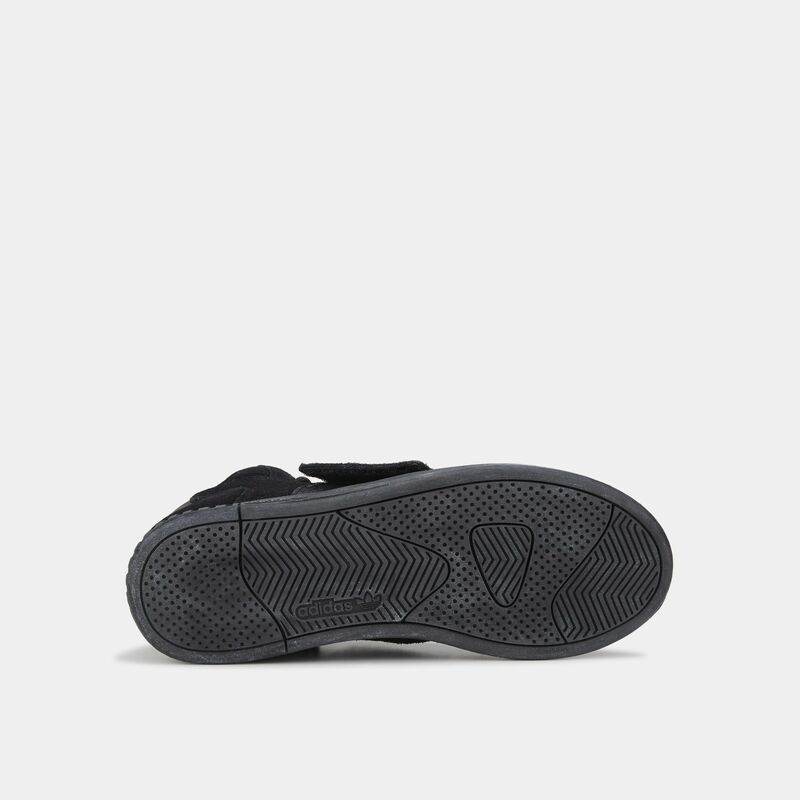 These kicks come in suede with snakeskin-look trim, adjustable midfoot strap and a see-through rubber cupsole.